Maria Cabello was born in 1988, She received a B.S. degree in physics from the Autonomous University of Barcelona (UAB), Barcelona, Spain in 2012, and M.S. degree in biomedical engineering in the University of Barcelona (UB) in 2014. 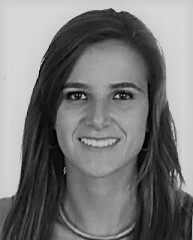 In 2015 she joined the Power Devices and Systems Group, National microelectronics center of Barcelona (CNM), Barcelona, Spain. Her research activity is primarily related to SiO2/SiC interface and high-k materials. She has co-authored more than 10 papers including regular and conference papers. Akihiro Goryu received his M.S. degree in Electrical and Electronic Engineering in 2010, and Ph.D. degree in Electronic and Information Engineering in 2013, all from Toyohashi University of Technology, Aichi, Japan. Since 2013, he has worked for Toshiba Corporation. His research interests include reliability of SiC power device and micro electro mechanical systems (MEMS). 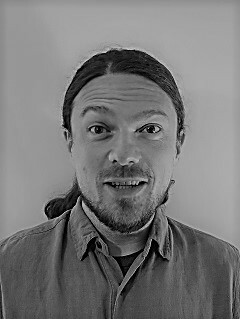 Daniel Habersat is a researcher on the Wide Bandgap Device Physics Team in the Power Conditioning Branch of the U.S. Army Research Laboratory, and has worked on performance and reliability assessment of wide bandgap MIS-based power electronics, particularly SiC/SiO2, since 2001. Identifying the underlying causes of threshold voltage instability, along with developing methodologies to characterize it, has been his focus for a number of years. Mr. Habersat is currently a PhD candidate in the Reliability Engineering at the University of Maryland and earned his M.S. degree in Applied Physics at Johns Hopkins University in 2007. 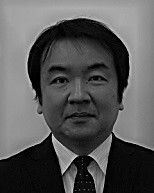 Kazuhiko Kusunoki is a senior researcher in the Advanced Technology Research Laboratories at Nippon Steel & Sumitomo Metal Corporation, Japan. From 1993 to 2000, he conducted R&D of inorganic materials used for CZ-Si single crystal pulling. In 2000, he started R&D of crystal growth of SiC and related wide bandgap semiconductor from liquid phase. 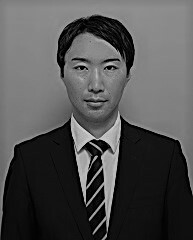 He received the degree of doctor of engineering from the Nagoya University in 2014, based on his work on SiC solution growth. He is a visiting professor at the graduate school of environmental studies, Tohoku University since 2014. 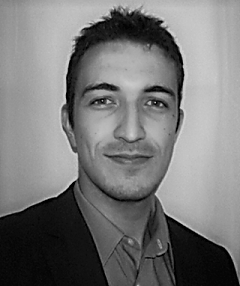 Romain Bange is currently a Ph.D. student in the IMEP-LaHC laboratory (Grenoble, France) involved in nanoelectronics and nanotechnology research. His work focuses on developing biosensors based on SiC nanostructures for electrical detection of DNA. He graduated from Grenoble Institute of Technology with majors in Physics, Electronics and Materials in 2014 (French Diplôme d'Ingénieur).